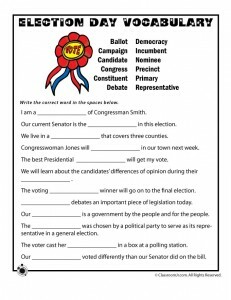 The Election: KinderReaders Title and Voting Activity Kit Who will be in charge of the forest? Both the fox and the bear want the job. An election is held to determine the best animal for the job. 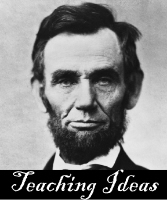 February Reading Supplement – Week 2 (Presidents) By Jody Southard The theme of this week is presidents. Each of the 5 fluency passages include a comprehension component, Power Words (vocabulary development), a home connection, and some other type of literacy activity. Presidents at Little Giraffes Teaching Ideas Lots of photos of activities for learning about presidents Abraham Lincoln & George Washington and national symbols. Presidents Coloring Pages – Coloring pages of the presidents from George Washington through George W. Bush. Election Results Map Students analyze vote counts from each state to determine which candidate got the most popular votes in each state. They create maps with a color key to show the popular vote results. Older students use the maps and a chart to determine how many electoral votes each candidate received. Election Scavenger Hunt Students hunt through newspapers and other news resources for a list of election-related news, photos, editorials, and more. Getting Out the Vote: An Election Day Classroom Experiment An experiment drives home to students the importance of voting! Take a Stand! Students take a unique approach to a classroom discussion/debate of the election process! 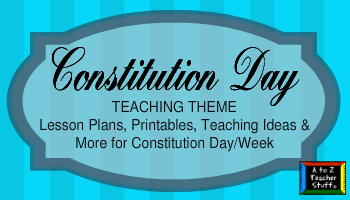 Elections USA Lots of printables that can be used for planning your unit or lesson plans. What Are the Important Issues Students determine the most important issue of the current campaign.